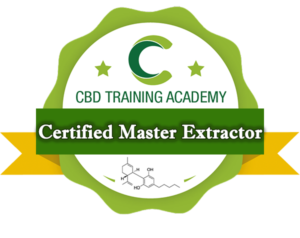 In CBD Training Academy programs, you will learn everything you need to know about CBD, including the medical science, clinical studies, dosing, methods of administration, finance, marketing, business development, regulations, strategy and so much more. We offer the finest training and certification programs in the CBD industry, at exciting, live events featuring the top experts and entrepreneurs, along with online, on-demand courses for those that want to learn at their own pace anytime, anywhere in the world. Join us at one of our upcoming industry-leading events! The top industry online CBD training! Learn the state of the art in Extraction! The next wave in health & wellness! Get ready and get registered for CBD Week in Seattle! 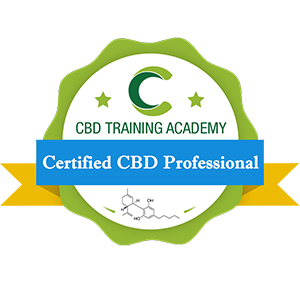 CBD Training Academy’s Certification offers you an advantage in the market, whether you are building credibility for your coaching practice, your e-commerce business or if you are seeking a job in the CBD, Cannabis or Vape industries. Graduates that pass our certification exam add this milestone to their LinkedIn profile, resume, and any correspondence with prospective employers to give you a leg up on your competition. Get Certified today and you can be part of the solution! Essentials for a career in retail or e-commerce! COACH CLIENTS ON THEIR WELLNESS JOURNEY! CALLING ALL INNOVATORS & CBD ENTREPRENUERS! LEARN THE SECRETS TO THE STATE OF THE ART! I wanted to thank you for such an enlightening, educational and lively training at the Expo in Orlando. I had such a good time at the training and it was really exciting to meet everyone in the industry, especially the veterans. I really appreciated the attention to detail and thought that you put into the training, it really showed. Took me 3 months of digging and researching the product before I decided to actually try it for the first time . . . All I can say it was everything I expected and then some. We heard from Doctors, Authors, Business Owners, Marketers and even learned how to make the product ourselves! Who’s an expert on CBD? Me!! 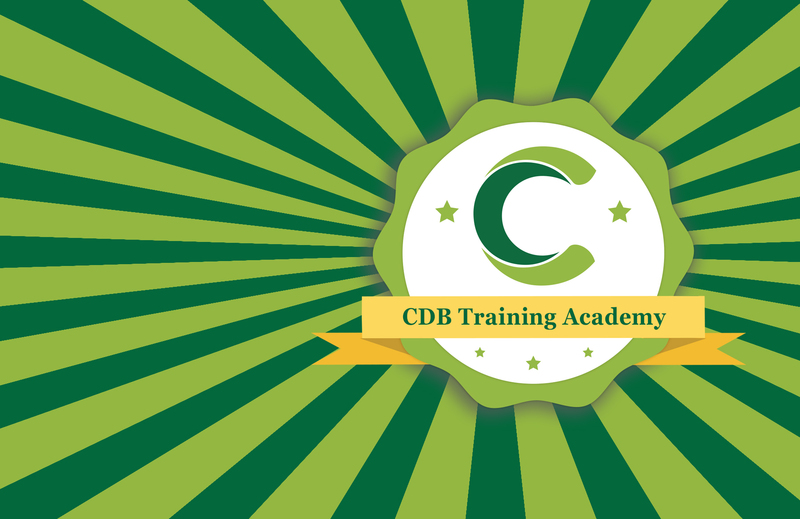 Thanks to CBD Training Academy! Who is CBD Training For? Want to be on the leading edge and participate in this huge CBD opportunity? 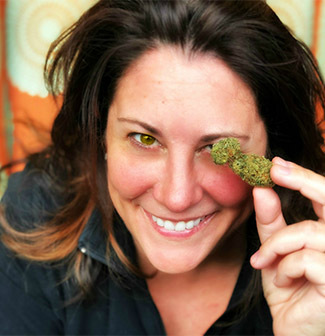 A Certified CBD Professional is someone that wants to gain all of the up to date knowledge about CBD for their job, to get a job in the exploding industry or a caregiver. A Certified CBD Coach helps clients optimize the use of CBD to improve their health and quality of life. CBD Professionals & Coaches come from many backgrounds: CBD Brands, Manufacturers, Retailers, Health Coaches, Personal Trainers, Nurses, Nutritionists, Physicians, Massage Therapists, Natural Healers, Life Coaches and many others. 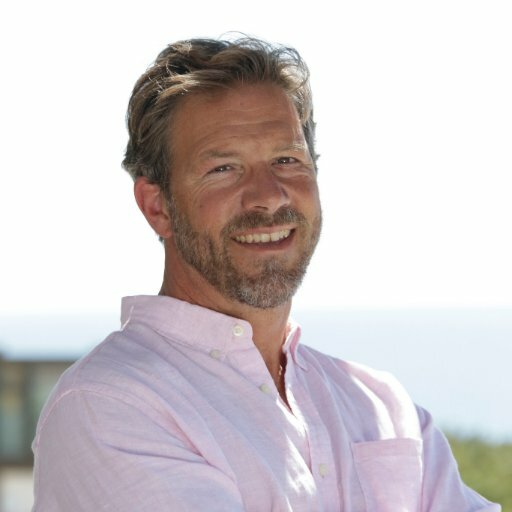 Why do people need a Certified CBD Coach? Most people want the benefits of using CBD but are concerned about dosing, which way to use CBD and how CBD will interact with other medicines. CBD coaches bridge the gap and help clients navigate the CBD world. The amazing growth of CBD will allow Certified CBD Coaches to get new clients and upsell current clients. Different coaches will have pricing based on their experience and location. Many coaches can expect to make $100,000 or more per year full time. How can CBD help my clients/patients? CBD has many uses and the science has proven with over 1200 studies demonstrating the value of CBD. Every client is a candidate for CBD! Just think about the 75 million baby boomers out there, living longer and wanting to look and feel better. How big is the CBD Industry now and in the future? The CBD Market is Estimated to Grow to $22 B by 2022, and every day there are more people embracing CBD. What makes the CBD Training Academy different or unique? 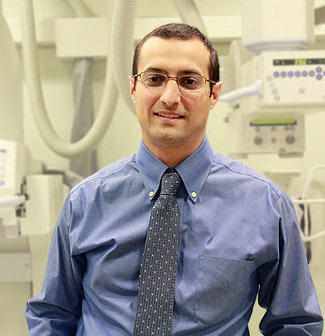 Our training includes the latest medical and scientific information and has been created by physicians, nurses and industry experts. We have built the largest global network of Certified CBD Coaches that have been through comprehensive training on all aspects of the optimal use of CBD for the best results.